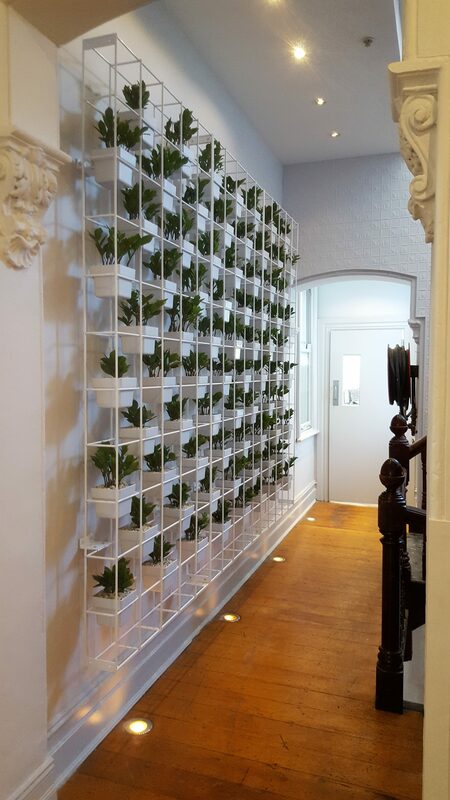 As the horticultural trend of Vertical Gardens engulfs the world, it’s not always easy to tell one Green Wall from another or which Vertical Garden will last the distance once installed. At least not until your money is already spent! Make sure you know upfront what to look for when employing the services of a professional Vertical Garden company. 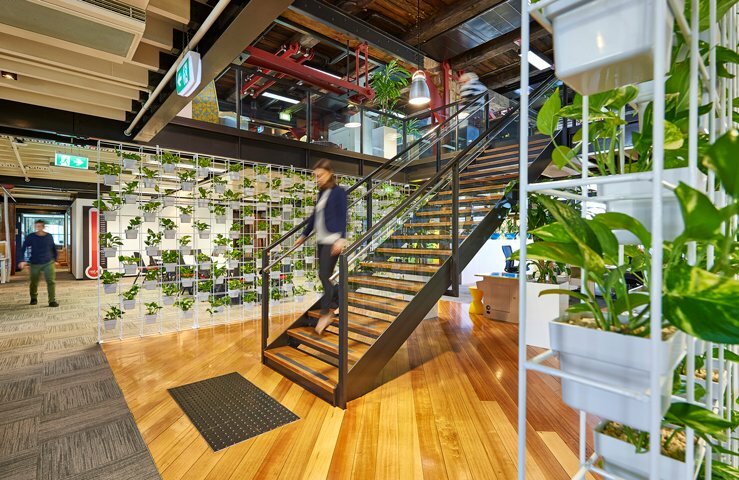 While the appeal of vertical gardens is its ability to add greenery in the smallest of office spaces and add mass greenery to a bland office space, the last 5 years have seen quite a bit of DIY and new companies claiming to be experts. Many of these have caused nothing but heartache for the business owner who thought this would reduce their budget, only to find they are spending more and more to fix problems, or even worse…taking the entire installation down! For any indoor plant hire, but particularly vertical installations, the most important thing is credibility. You want to know the installation will be professional, the plants with thrive and you (or your client) will be happy. That’s why it’s critical that your chosen contractor is a member of their industry body. For indoor plants in Australia, the Interior Plantscape Association of Australia and New Zealand is the industry body that has members who are not only credible, but also some who are accredited. This ensures the skill levels, qualifications, systems, procedures and experience are proven to operate at not only an acceptable level, but at an industry best practice standard. Work would tend to be of a higher quality and with professional outcomes when a company is accredited. Some other areas of integrity and quality are its approach to management practices, products and services, supply and maintenance, and it reveals whether an Indoor Plant Hire company will hold the public trust. This level of security means you are working with the best in the business, and that all aspects of their company are at their peak. What is the lead time? You must be able to trust that the lead time of the supplier is aligned with your project dates. This is critical, as there cannot be empty pots or structures for the grand opening. Some vertical planting can take up to 12 weeks, depending on your needs. What lighting do I need? Suppliers should give you advice on lighting, as well as moisture and any maintenance requirements. What plants will thrive? 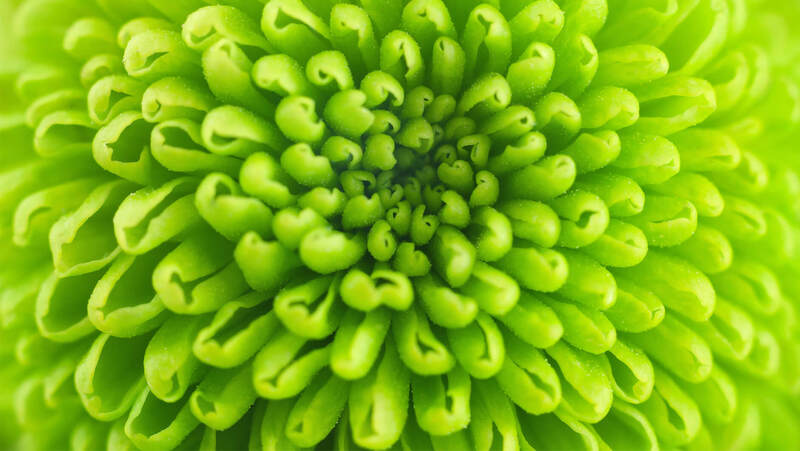 Suppliers should also give advice on plant choice for the best outcomes. Not all plants can survive in vertical displays and professionals will know what will thrive in your project. Do you have a guarantee? Moss Walls and Vertical Planting should be installed by professionals with the backing of a guarantee. Can Moss Walls be repaired? Although very low maintenance, the product is bespoke and delicate and needs some instruction. Suppliers should offer 100% ability to repair their product should there be any accidental damage. How much will it cost? Of course, you need to know this, but asking the above questions of all suppliers offering a quote will help you understand where you will get the best value for money. Everyone wants an edge. Something to make them stand out from the crowd. But how do you achieve this without blowing the budget? Firstly, look for a company who is innovative. One that is always coming up with something new and unique and claims to be the ‘first’ at creating new products. There are many new products emerging from Europe and you want to be the first to install these latest design concepts. Adding texture or bespoke colours to your planter pots is one way to make a vertical garden stand out. Make sure you can have the colour/texture you want, without the upfront capital costs. The additional cost of this would be included in the plant maintenance/hire so your capital is freed up to use on other parts of the project. 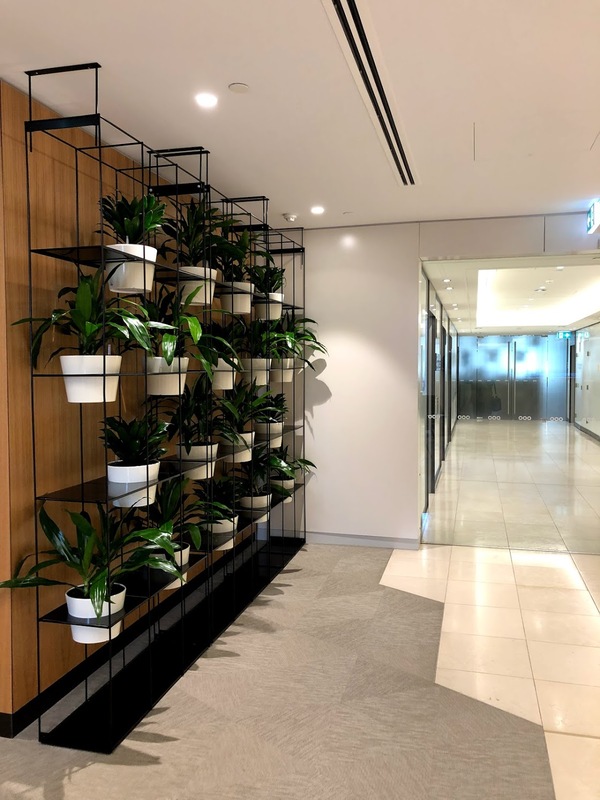 While we continue to learn more about the health benefits of plants in the office, we still want them to look their best, to get the best value for money and to achieve the best quality and design.